In our day-to-day life, we are very busy with our schedules. Some go to work and teenagers go to school and return home with medium to high pressure. For sure, entertainment like watching your favorite videos on your Android mobile can able to give relief to your mind. Next, to music, videos playing a predominant role as part of the enjoyment. Some of you spend your time on the YouTube to watch only videos whereas other would like to scroll Facebook videos. Facebook app users regularly browse pages, images, and videos. If they like a page, they can save the page as a file and read later. Images from Facebook can be downloaded to mobile with a single tap on the image if not protected. At the same time, videos from Facebook can't be downloaded to mobile. Since the official Facebook app doesn't allow their users to download videos. 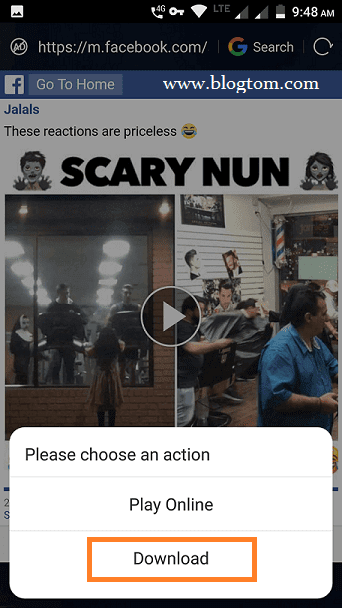 Facebook has an option to save videos as a bookmark using Save Video feature. This does not let the user watch the saved videos offline. To watch the saved videos, users should be logged into Facebook and must have an Internet connection. What will you do if you don't have an Internet connection? What can you do to show the videos to your friends and loved ones next to you from your Android phone without Internet? "n" Number of users access the Facebook app from their Android phone. They would like to have the Facebook videos into their mobile gallery. This forcing the Facebook app users to search for Facebook video downloader online. 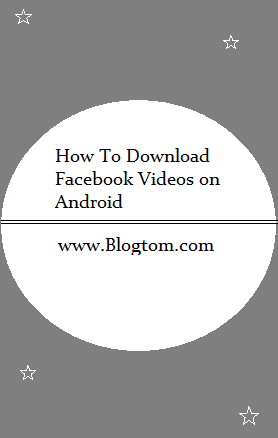 I'm going to give you the best possible answers to your query about how to download Facebook videos on Android. In our previous post, we've discussed how to download Facebook videos to PC. Let's jump into the solution for this post. 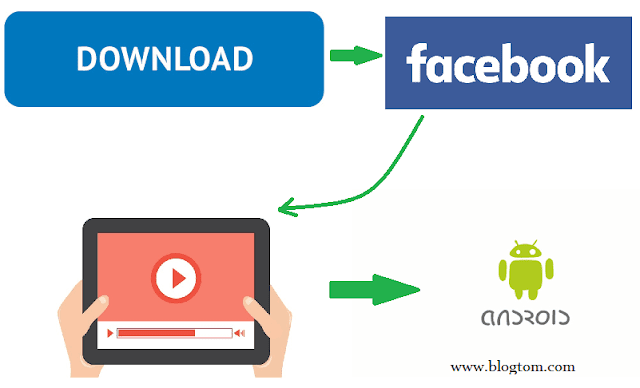 MyVideoDownloader App is the Facebook video download app which is available on the Play Store. While using this app, I see that it didn't annoy with loads of ads. There are several improvements that have been given in this app to improve the user interface. Let's see how to use this app to grab videos from Facebook once you've installed it. Tap on 3 Horizontal stripes at the top left corner. 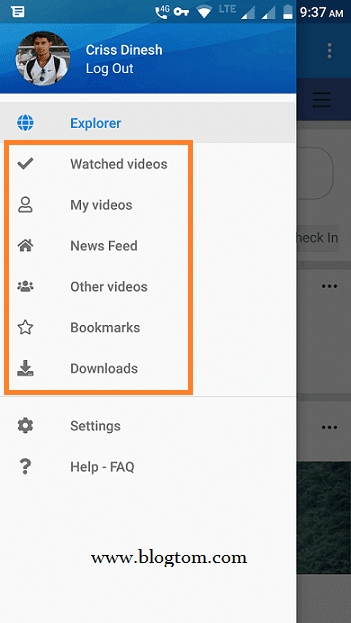 You could see a list to explore more features to download videos. Such as Watched Videos, My videos, and Other Videos and more. Pick any one as your choice. For example, let's tap on "My Videos". Let's tap on "Saved Videos". 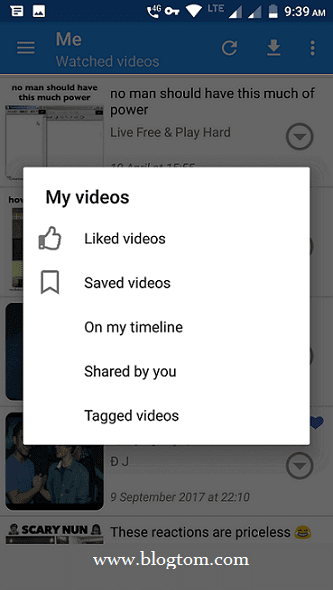 You will get a list of videos if you've saved any videos on Facebook. Then touch the "Down Arrow" symbol. If the video is available in Normal and HD qualities, you can just download using this app. Choose the video quality and destination. Rename the video if you want. Then tap OK and start downloading Facebook videos. This is just one example. I recommend this app to download any videos from Facebook. Explore all the features and settings of this app to get surprised! If you are looking for Facebook video downloader HD, try MyVideoDownloader app. UC Browser for Android is available on Play Store. 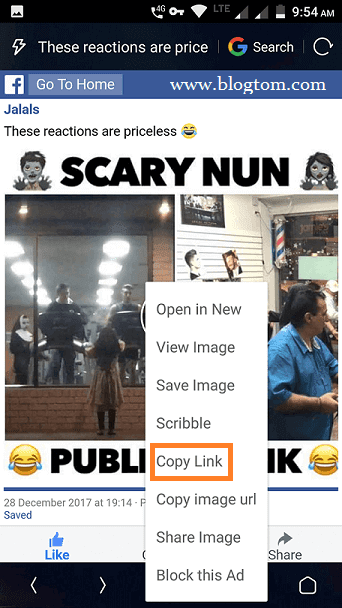 This browser has the basic mobile browsing functionality that let you download videos from Facebook directly to your Android phone. UC Browser has an internal download manager which is working well in downloading stuff quickly. Let's begin the important part. Launch the UC Browser for Android. Log in to Facebook in UC. Once logged in, you could see a lightning symbol on the top left corner next to the URL address bar. Tap on the Lightning Symbol. 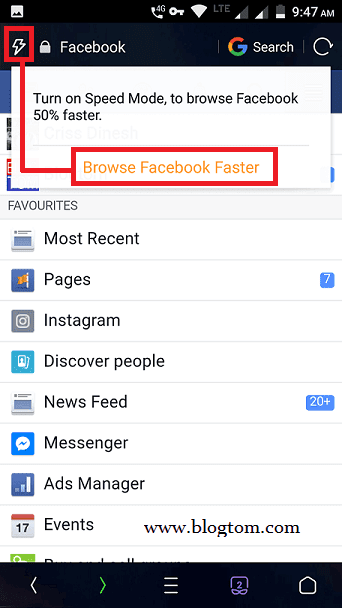 Tap on "Browse Facebook Faster" as shown above. In the next window, Enable Browse Facebook Faster to Turn ON the Speed mode. If you've already saved a video on Facebook, go to Menu. Choose the option Saved. You may see a list of posts and videos that have been marked as Saved. Tap on a saved video. You'll be given two options. One is "Play Online" and other is "Download". Here is the solution. 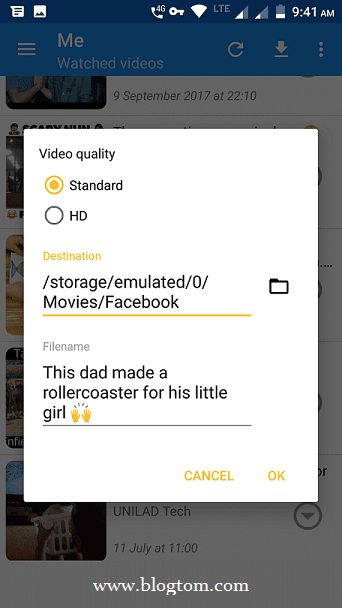 Press Download option to get the video into your SD card or internal storage of your Android device. Till now, we've discussed 2 methods which require specific apps. Now we're going to see the 3rd and last method. Search for your favorite video. Long press on any video and copy the video link. Press "OK" on your Android keyboard. Select your desired quality of video and start downloading videos. With en.savefrom.net, you may download any video from any website. 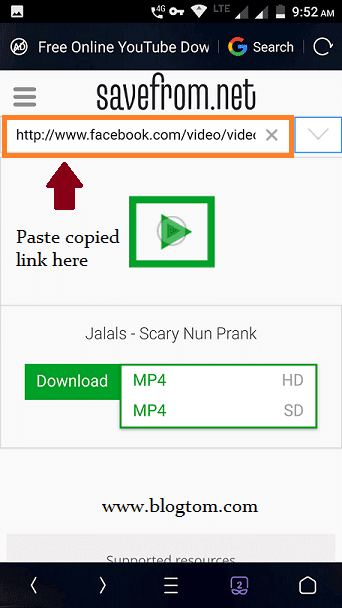 Bonus Tip: There is another website called fbdown.net which you could use to download Facebook videos. One disadvantage of FBDown website is that you are not allowed to download videos that are published as Private videos. All the 3 methods are working great. Try all the tricks that I have explained in this post. If any of the methods are not working for you, please let me know in the comments. I can come up with new tricks. After downloading Facebook videos to your Android device, play with MX Player or VLC player. These video players can play most of video file formats. Both video players are available on Play Store. Thank you! I use https://fbvideo.to/ working! Thank you for adding value to this blog post! I visited your site and it's working good for downloading Facebook videos.